If children are our “most precious cargo,” shouldn’t mandatory safety regulations that apply to other commercial vehicles like 18-wheelers also apply to school buses? I’d wager most people would say yes. If so, then why are school buses – which transport our children to and from elementary schools every day across America – exempt from so many of critical safety regulations created and enforced by the Federal Motor Carrier Safety Administration (FMCSA) that are meant to protect the public? I’ve been an injury attorney for over 20 years, and have spent the majority of my legal practice litigating serious truck and bus accidents, both in Michigan and in other states. And I’ve never been able to come up with any reason for why this exemption exists. Under existing FMCSA rules, there are many safety regulations that apply to bus drivers, truck drivers and drivers of all commercial motor vehicles. If there’s a reasonable explanation for this, I haven’t heard it yet. And, the FMCSA hasn’t offered one up. “Many people are surprised to learn that most school bus drivers are ONLY subject to commercial driver’s license requirements and drug and alcohol testing requirements; that’s because all transportation of students from home-to-school and school-to-home is exempt from our other safety rules. As an attorney, I’ve litigated school bus accidents involving children. They’re incredibly difficult and tragic cases for everyone involved. But I also see how insurance company defense lawyers for the school bus drivers defend these cases. They always start with the argument that the rules don’t apply here. I fail to understand, not just as an attorney but also as a father, why the school bus drivers – the people whom we entrust the safety of our children to – are exempt from many of the same federal safety regulations that we think are important enough to apply to commercial bus and truck drivers transporting commercial goods; lifeless, inanimate products. Why do the goods that stock the shelves of our local grocery stores and shopping malls have more protection under the law than our children? I’ve never understood why these exemptions exist for school bus drivers. And, as an injury attorney, as a safety advocate and a father, I likely never will. 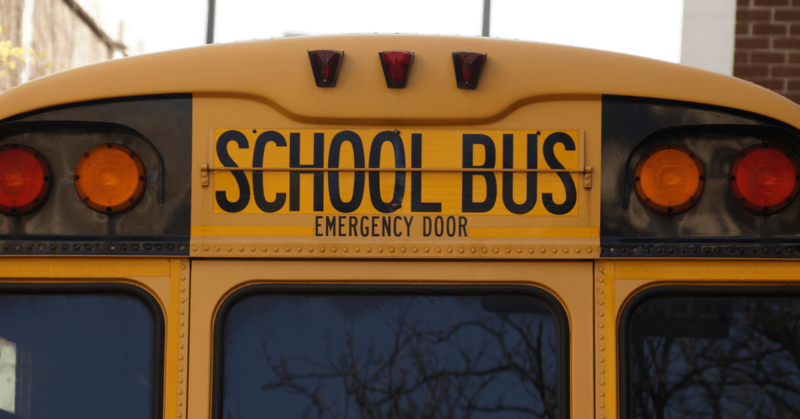 For a more comprehensive overview of the Michigan bus accident law, click here.